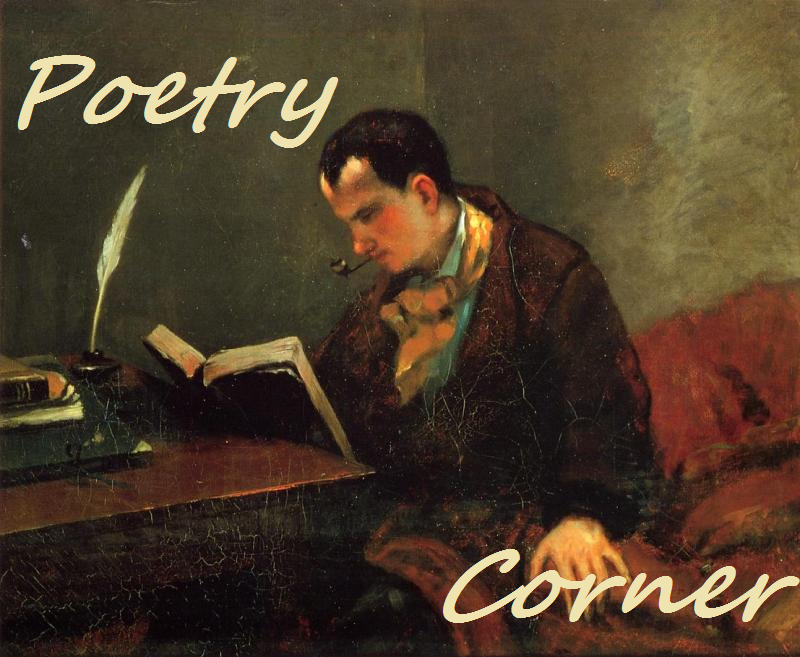 This edition of Poetry Corner features the work of Nick Trussler. Of the goddess of the gates. I love this! It’s all so cool, I can picture them so vividly! Bravo!